The East Asia Regional Media Progamme 2010 was held in Jakarta, Indonesia from March 9 to 11. It examined the reportage of complex issues at the intersection of politics, religion and culture, especially in times of conflict. The meeting brought together some 56 journalists and media specialists from Australia, Brunei, Cambodia, China, Hong Kong, India, Indonesia, Japan, Korea, Laos, Malaysia, Myanmar, New Zealand, Pakistan, the Philippines, Singapore, Thailand and Vietnam. Organiser: New Zealand Ministry of Foreign Affairs and Trade. Sponsors: New Zealand and the European Union. Key supporters: The Indonesian Government and Press Council. Pakistani journalist Rahimullah Yusufzai’s revelation that he had interviewed Osama bin Laden twice several years ago caused quite a stir. Rahimullah was one of the panellists at the session on Breakdown: reporting war, terrorism, insurrection and civil unrest which was held on the second day of the conference. 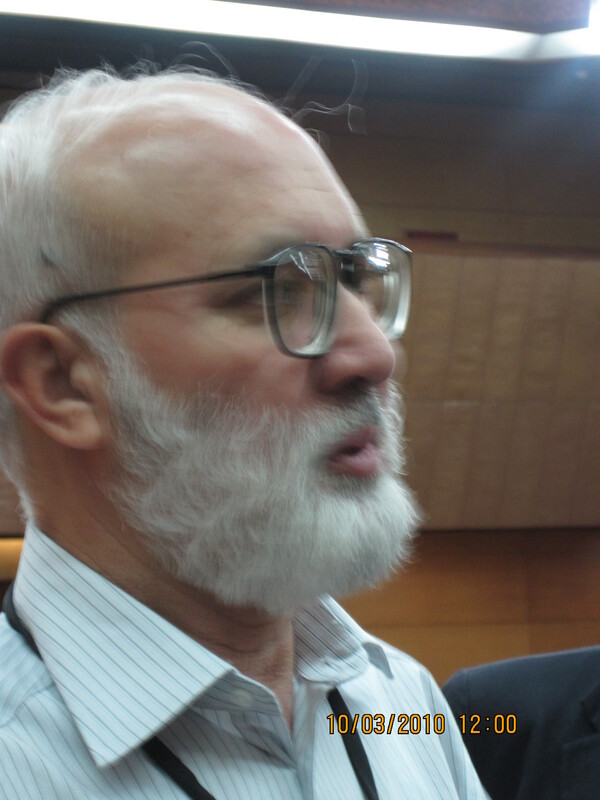 Some journalists could not contain their excitement and rushed to talk to Rahimullah after the session ended to get the low-down on his encounters with Osama as well as pose pictures with the Pakistani. Thai journalist Don Pathan dubbed Rahimullah the “rock star” in attempting to describe the “Rahimullah phenomenon”. For Filipino journalist Cynthia Balana Osama is no longer a fictional character created by US intelligence services, according to the “theory that has developed on the web since 9/11″. He is a real person and Rahimullah had confirmed that. The growing interest in Rahimullah was clearly evident in the number of journalists taking turns to interview him and this continued until the last day of the conference. But time was running out for many and a few journalists lamented their failure to get the full story from the Pakistani, who was enjoying the attention. Some 35 senior journalists from the East Asia region will face their demons next week as they thrash out issues plaguing cultural and religious divides. They will do so at the three-day East Asia Regional Media Programme beginning March 9 which will take place at the ASEAN Secretariat in Jakarta, Indonesia. Psychologists say the willingness to check our own possible biases is an important step towards understanding the roots of stereotypes and prejudices in our societies. For journalists the exercise becomes even more important because they “should try to be the first impartial witnesses of history,” as renowned journalist Robert Fisk puts it. “If we have any reason for our existence, the least must be our ability to report history as it happens so that no one can say: ‘We didn’t know, no one told us,'” adds Fisk. 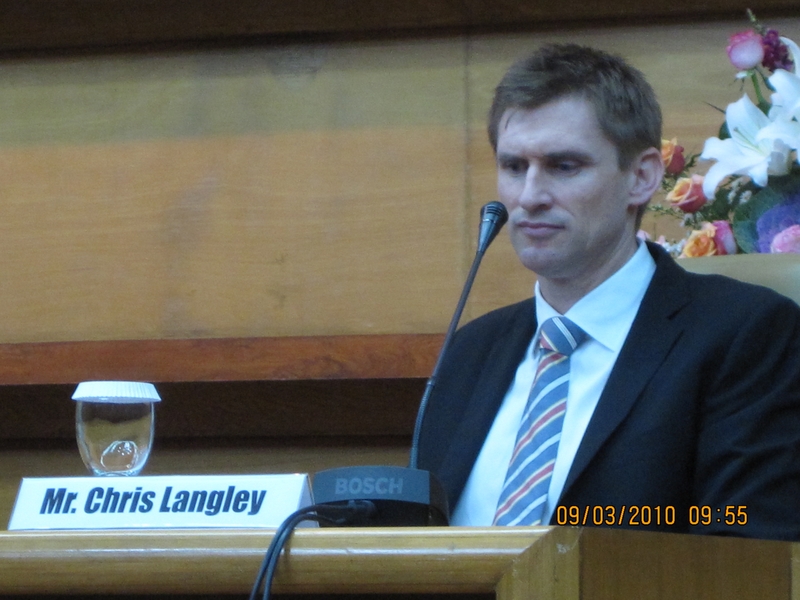 “We have seen examples of how media reporting on sensitive issues particularly in situations of conflict and terrorism can exacerbate tensions,” says Chris Langley, New Zealand’s Charge d’Affaires in Jakarta. New Zealand and the European Union are the co-sponsors of the programme while the Indonesian Government and Press Council as well as the Association of South East Asian Nations (ASEAN) are key supporters of this event. 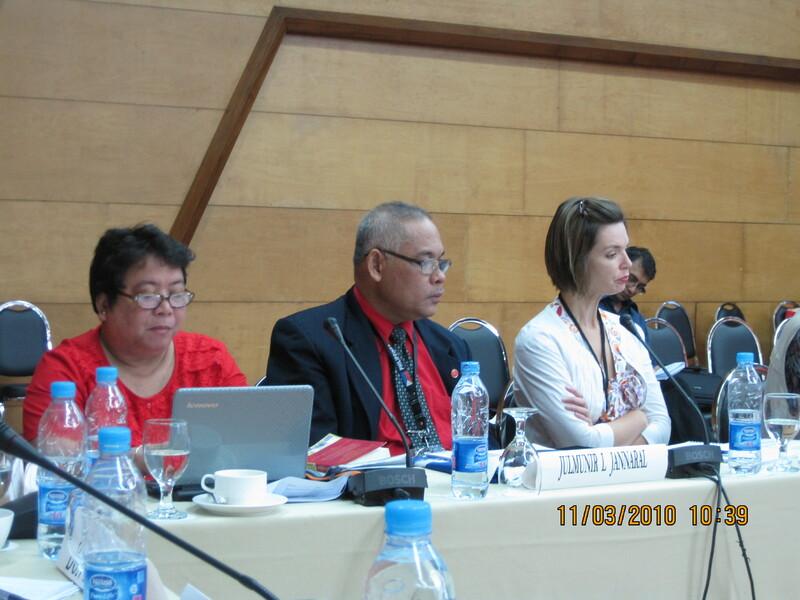 The first East Asia Regional Media Programme was also held in Jakarta in late 2008. Click here for the New Zealand Ministry of Foreign Affairs and Trade website.